Away from the bling of casinos, in living rooms and behind Chinese restaurants, groups of four sit around tables, taking part in a form of gambling that is going un-noticed in Australia. 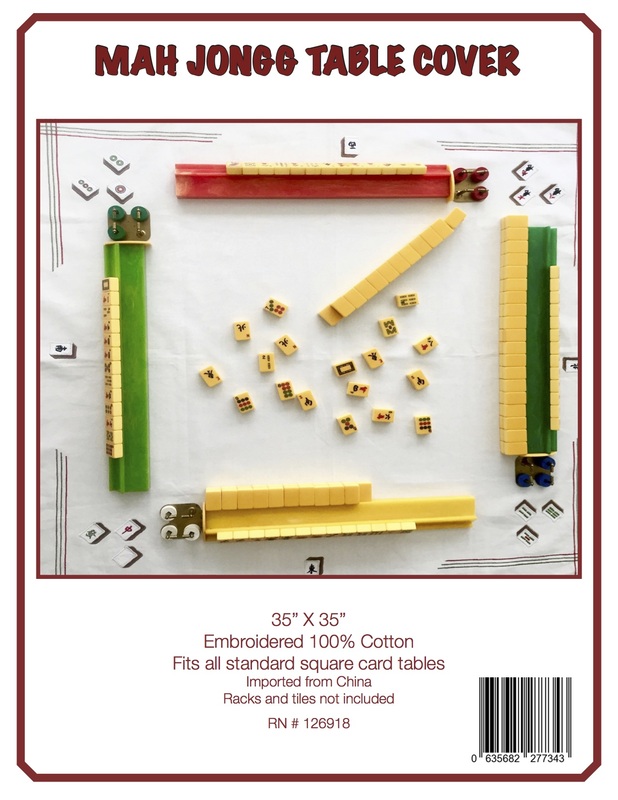 Charlotte Wheatley, Davide Crisante and Ben Hurley investigate the influence of the ancient Chinese game of Mah Jongg. Among those who enjoy the ancient Chinese game of Mah Jongg are problem gamblers, who bet more than they can afford and chase their losses at unofficial venues across the country, bringing financial strife to themselves and their families. A study to be published in the Journal of Cross-Cultural Psychology found that 2.9 per cent of Chinese international students had a serious problem with Mah Jongg gambling. “2.9% is pretty hefty – it is three or four times the national average,” said Wuyi Zheng, one of the authors of the study. Mah Jongg is a social game that almost every Chinese person knows how to play. The fast-paced clicking of ivory tiles, printed with symbolic icons of whimsical dragons, directional winds and flowers, often brings together friends and family at weddings and gatherings. Norris Ma, a gambling psychologist based in Sydney, says his clients have often immigrated to Australia with a partner remaining overseas to earn money, and begin to play Mah Jongg as a culturally familiar form of entertainment. “They might have problems settling down in their host countries, so they rely on gambling to cope with boredom…” Mr Ma said. Ruby Chan, a councilor for the Australian Chinese Services Society, believes it is important to have Chinese-specific assistance. In some Sydney suburbs, certain houses emit the continuous sound of clicking tiles, and through the window middle aged people speaking Cantonese huddle around tables playing Mah Jongg for hours on end. One such house in Surry Hills is a hive of activity from morning till late at night. 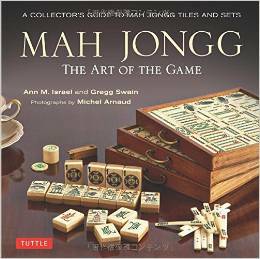 When approached, although Mah Jongg was in process at one of the tables, the players were friendly but unwilling to discuss further their activities. A spokesperson for Star City said Mah Jongg was not offered at the casinos because it is not regulated by the government. This means that those who want to play Mah Jongg and gamble with money on each round have to do so at private venues. Some gambling help services specific to the Chinese community are subsidised by the NSW State government’s Responsible Gambling Fund. The Auburn Asian Welfare Centre received $196,840 from the fund last financial year to offer gambling counseling, along with some prevention and early intervention activities. But the Australian Chinese Community Association and the Chinese Australian Services Society (CASS), two leading Chinese community bodies previously offering gambling services, were denied funding in the latest 2005-2007 round. This is a significant drop from the previous round where the combined funding was $250,000. Ms Chan says the cuts means many problem gamblers are not receiving help. The funding cuts have caused a devastating lack of valuable help for Chinese problem gamblers according to Anthony Pun, a former consultant to the Casino Community Benefit Fund, now called the Responsible Gambling Fund. He says these Chinese organisations have the experience and transparency needed to provide support as well as the cultural awareness required to deal with issues like Mah Jongg gambling. Even though Chinese people make up the largest ethnic group in Australia, Noris Ma knows of only one psychologist operating in Sydney who is particularly dedicated to the Chinese community. Anthony Pun says the true impact of the funding cuts may never be known because Chinese people are culturally reserved and generally don’t complain. Although most find it a fun and friendly game, the acceptance of Mah Jongg in mainstream society means that problem gamblers need more access to counseling services than in the past. “It’s not just private now, it’s actually organized by clubs and RSL’s where people can sign up for free and incentives include return trips for two to China,” says Mr Zheng. This entry was posted in Mah Jongg and Me and tagged Australia, gambling, mah jongg on May 17, 2014 by Mah Jongg and Me.